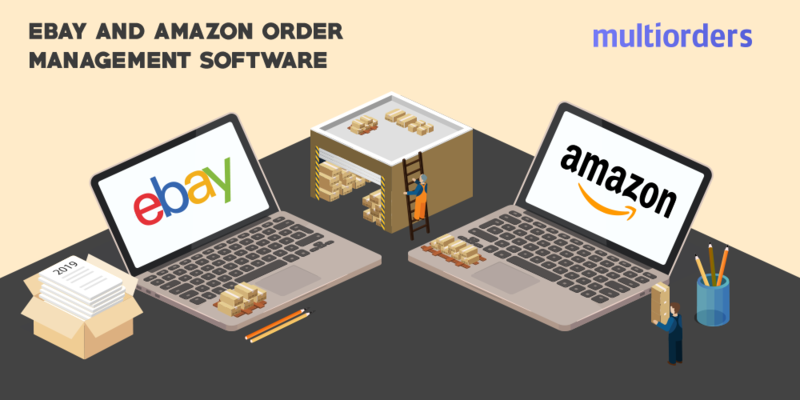 eBay and Amazon order management software consists of more than just tracking your orders. It also includes all the processes that influence your order fulfilment. A few examples of such processes may be inventory tracking, maintaining partnerships with suppliers and shipping carriers. There is a reason why order management software solutions became so popular. Online sellers know that it is easier to simplify daily tasks by using software. Especially when today's business world has so much pressure with endless competition. For a store to stay ahead of its competitors it is crucial to take advantage of the tools available. 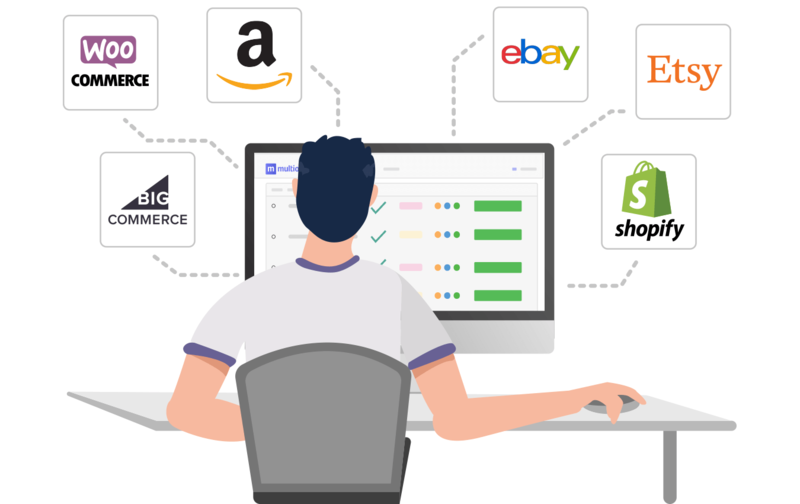 Multiorders eBay and Amazon order management software enables you to automate your order management across multiple marketplaces. In turn, you save invaluable time and can cut operating costs significantly. At the same time, it eliminates the human error factors and reduces the chance of overselling. When you resolve these problems, you will improve overall business performance by a lot. With Multiorders you can invest your time in growing your business instead of handling it. The software allows you to streamline your daily routine while taking care of purchase orders, inventory updates, packing and shipments. Whereas previously you had to spend countless hours on double checking everything, now you can fulfil an order in a couple of clicks. Our multi-channel order management software has everything sorted out and displayed on a centralised dashboard. 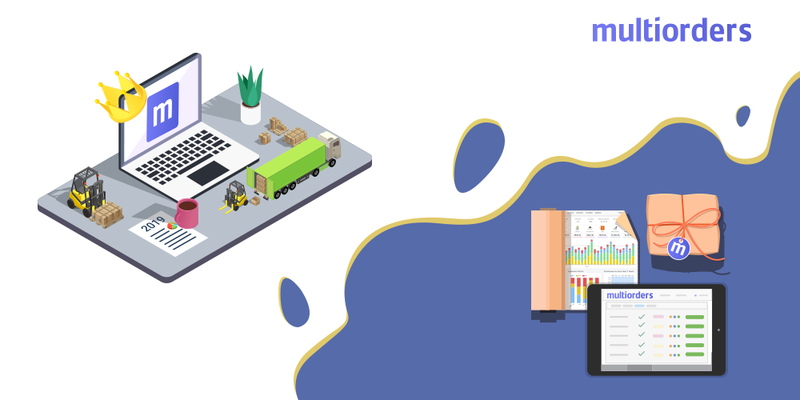 It means, that from the moment you start using Multiorders, you can handle orders from multiple stores in a single window. 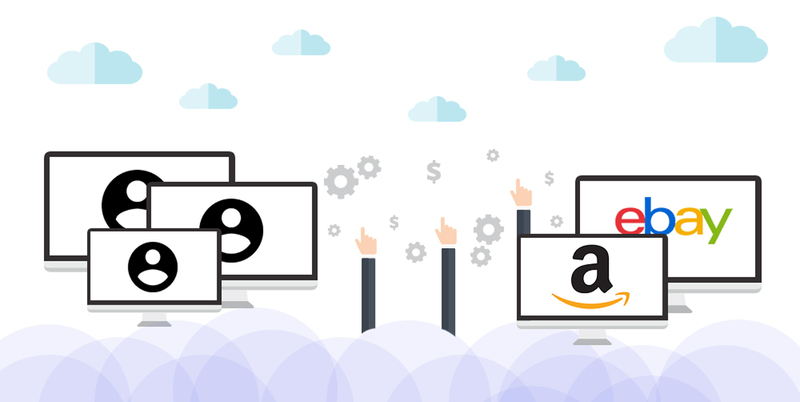 When you sell on eBay and Amazon it may become difficult to manage every order. You constantly need to log in and out of each marketplace. Instead of constantly switching form account to account, you can integrate these two marketplaces and keep their orders in sync. At the same time, you will be able to synchronise your inventory as well. 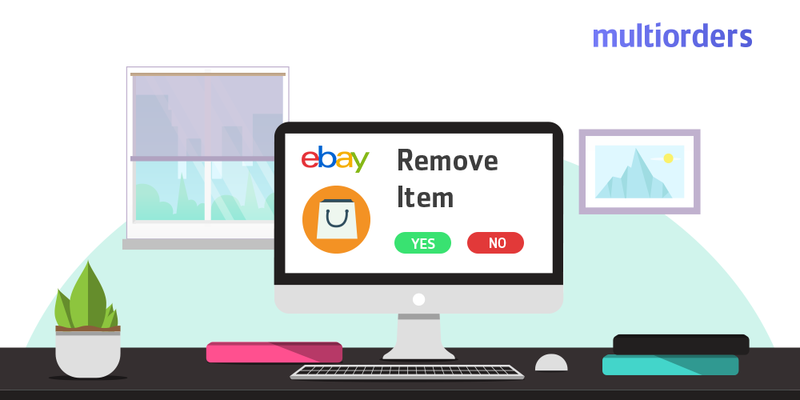 Therefore, every time you sell an item, you will see it on one dashboard and your stock will automatically update. Later on, you might decide that it is time to expand to another marketplace or e-commerce platform. You can easily add and get it up to date with all the other stores. Multiorders has no limits on how many sales channel you can add. Normally, after receiving an order, you want to fulfil it as quickly as possible. This includes adding the required documents. Some of these can be invoices, return forms, shipping labels, delivery notes and packing slips. 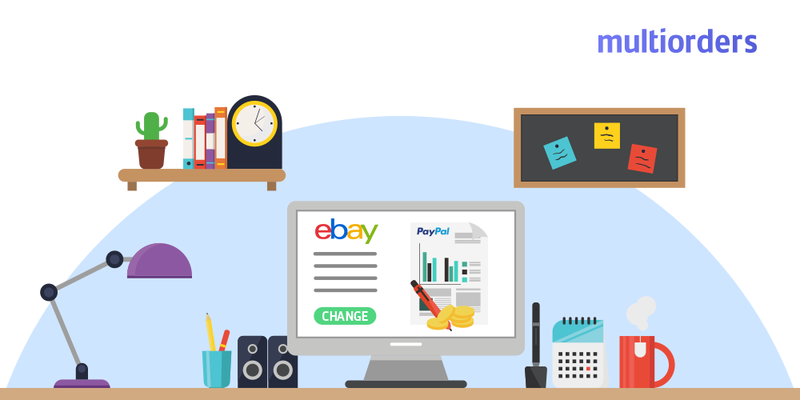 With Multiorders eBay and Amazon order management software you can print important documents in just a few clicks. Even more, all the necessary company information is filled in automatically from your settings. In the settings, you can adjust the details that are in the documents at any time. eBay and Amazon sellers receive phone orders very rarely. However, it is an entirely different story when you also own a retail store. For that reason, Multiorders allows you to create local orders. 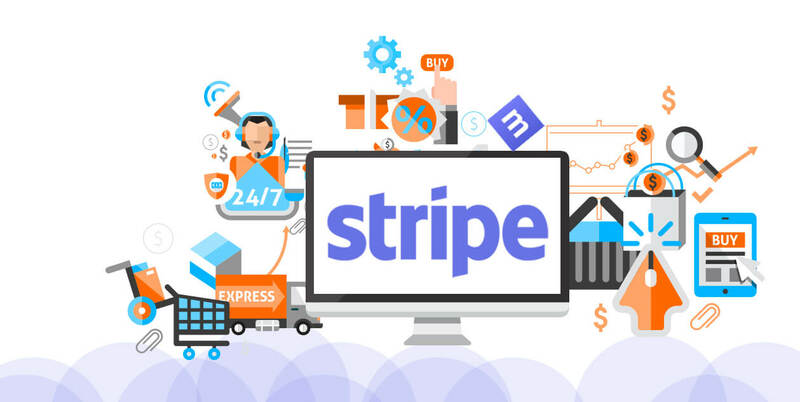 You can also use Stripe to charge you local customers. Lets say your customer is not comfortable buying online and requires some guidance. You can take the order via the phone and manually input your customer's information in the software. This order then synchronises with the rest of your orders and inventory. It is not uncommon in the business world to have your favourite shipping carrier. However, more often than not you are looking for the best balance of price and quality of service. To please all the sellers, Multiorders has partnered with various shipping carriers across the globe. These include all the major carriers such as DPD, FedEx, USPS, UPS and many more. Multiorders lets you add as many shipping carriers as you wish. This means that you could send every single parcel with a different carrier if this is what you need. Together with unlimited shipping integrations you can print shipping labels in seconds and send automatic updates to your sales channels. Lastly, Multiorders recognises the need to be able to freely move your sales data. Therefore, you can import and export your orders via a CSV file. The export takes only a few clicks and comes as a spreadsheet. If you want to import your orders, you will need to create the exact same column order as in the software. For that, you can download the template or use the file from your exported orders. To summarise, with Multiorders eBay and Amazon order management software you can forget about constantly using multiple tabs. Our multi-channel order management software has everything sorted out and displayed on a centralised dashboard. It means that from the moment you start using Multiorders, you can handle orders from multiple stores in a single window.